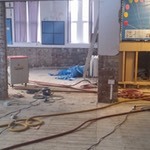 We provide speed drying services to water damaged properties. Our fleet of mobile heating systems, the largest in the UK, is capable of drying large commercial buildings and smaller domestic dwellings. Our technique of applying powerful, but gradual heat is structurally safe and effective. 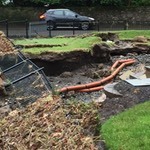 As Storm Desmond struck Cockermouth in December 2015, Xeric Limited were quickly asked to embark upon our largest single project to date; the high energy drying of 36 properties in a large cul-de-sac. Following a devastating blaze in October 2014 at the Kenwick Park Leisure Resort in Louth, the Gelder Group was contracted to rebuild a new multi-million pound spa complex. Once the main structure of the new building had been erected, Xeric Limited were brought in to dry out the newly built pool hall and ancillary areas. Following the December/January flooding in Cumbria, and in the middle of the biggest surge in flood claims in recent history, our team was asked to dry 8 properties using our advanced, high energy drying technique. As Storms Desmond, Eva and Frank battered the North of England, a primary school in the Calder Valley was sadly forced to close its doors. 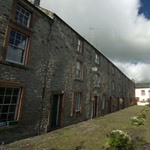 Over the course of five weeks, the whole of the large building was dried to its pre-loss condition. 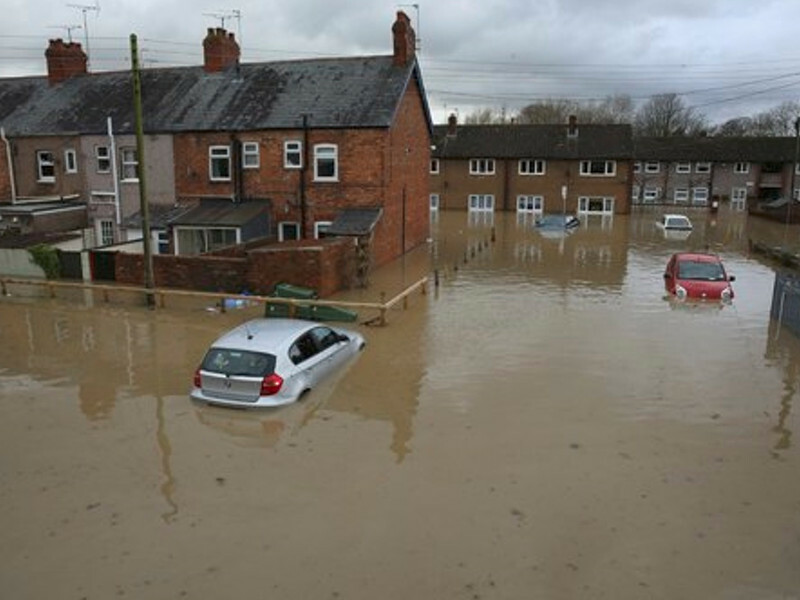 In December 2013 the South West of England was severely affected by high winds and heavy rainfall. 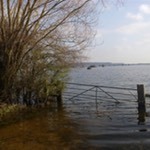 This, along with the controversial lack of dredging in the River Parrett, caused complete devastation to the Somerset Levels. 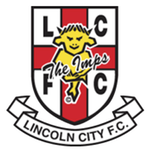 Due to the extreme weather conditions and high volume of rainfall during December 2012, staff at Lincoln City Football Club returned to work to find a large section of their main stand under a deluge of contaminated water. 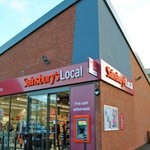 With a strict deadline fast approaching for the construction of a Sainsbury’s Local retail store, there was a real risk that the completion date was not going to be fulfilled under the main build contract. 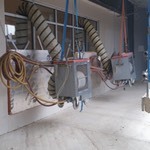 Consistent, heavy rainfall during construction meant that the walls and floors of the new building were too saturated to apply finishing materials including paint and fittings. 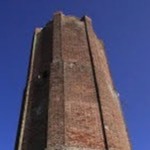 The Naze Tower in Walton on the Naze, which dates back nearly 300 years to 1720, has an incredible history. It was initially built to act as a navigational aid for the shipping routes along the Essex coast line. The Tower incorporated a beacon to serve as an early form of lighthouse.